There’s nothing quite like beautifully-illustrated couture books to decorate your coffee table. 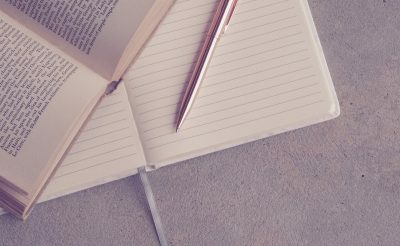 Graced with gowns and fabulous creations, these stunning tomes are not only for the reading but are objects of beauty– subtle furnishings that add sophistication and substance to your décor. 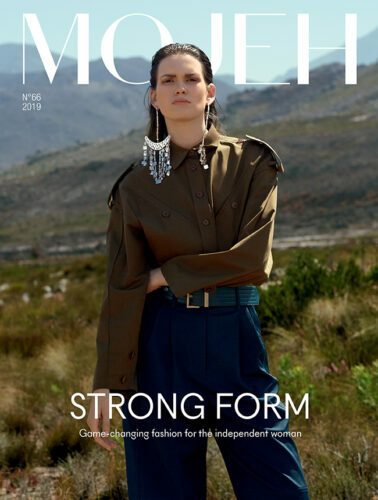 Whether you’re a fashion history buff or just enjoy skimming through the pages of a glossy hard back, these stunning volumes are bursting with beauty and creation. 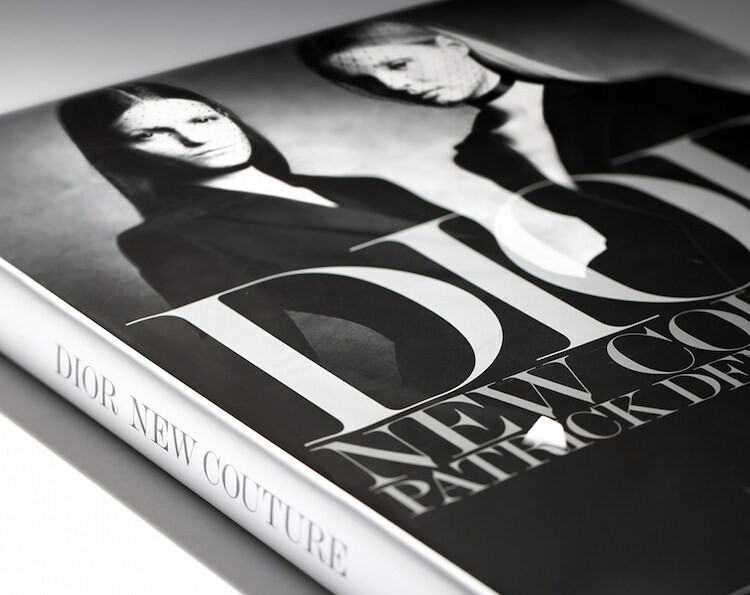 Here are the couture books any fashion lover needs on their coffee table. 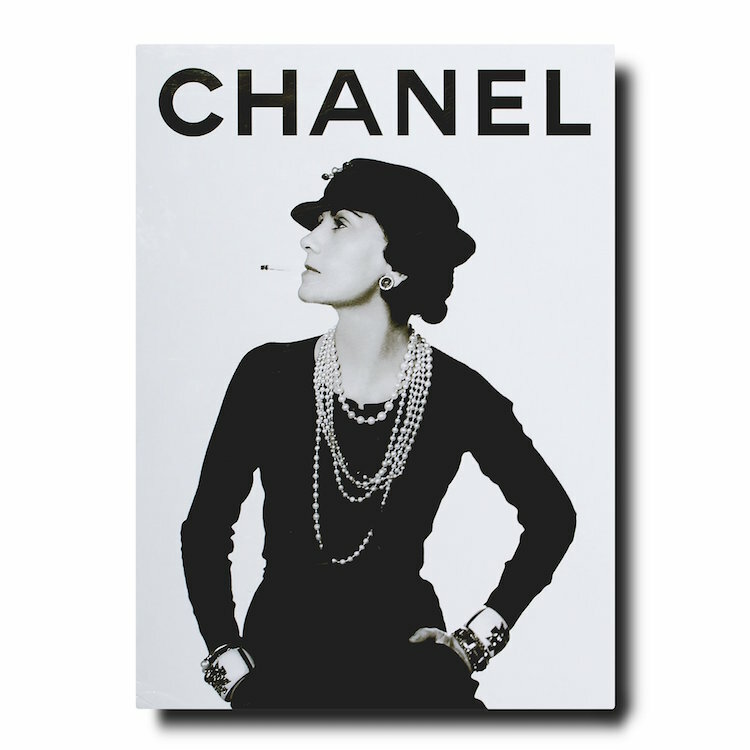 In a stunning trilogy Assouline presents the spirit and heritage of the house of Chanel. The three volumes track the great Mademoiselle and her revolutionary style, charting the house’s growth through three main pillars: Chanel Fashion, Chanel Jewellery, and Chanel Perfume. A thrilling photographic account of one of the world’s most prominent fashion houses, shot by legendary photographer Patrick Demarchelier. 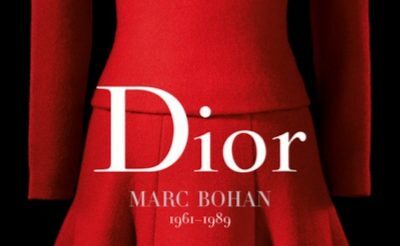 This gorgeous volume features hundreds of exclusive photos of creations designed by Dior himself, as well as those who have succeeded him – including Yves Saint Laurent and Marc Bohan. Working closely with the House of Dior, Demarchelier showcases the extraordinary gowns on some of the world’s most beautiful women, from actress Charlize Theron to models Gisele Bundchen and Karlie Kloss. 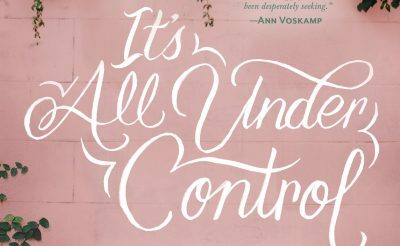 Beautifully illustrated, this belongs in every fashion library. Ever wondered about the magic that goes in behind the scenes at one of Italy’s most famed fashion houses? 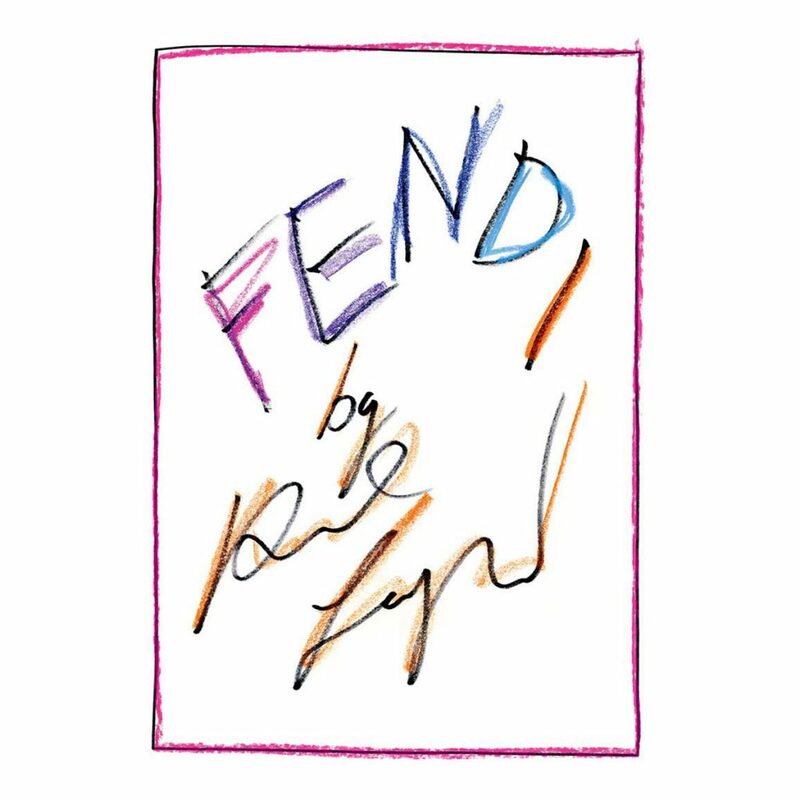 Fendi by Karl Lagerfeld offers an as-yet-unseen insight into the designer’s 50-year reign at the helm of Fendi. With page after page of anecdotes from Lagerfeld, including sketches, the glossy tome includes exclusive interviews and conversations spanning the last five decades. Did you know that over 150,000 individuals work in haute couture? Working behind the scenes, these un-sung heroes are the topic of this book, which tells the story of the skilled artisans who work meticulously to bring designers’ visions to life. 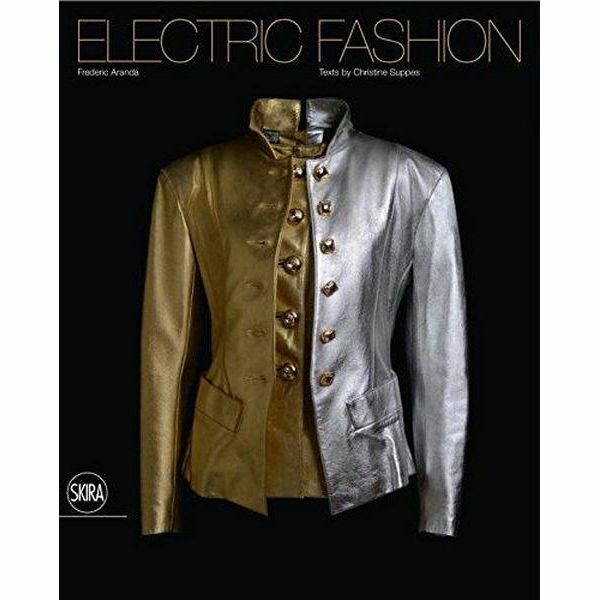 Educational and informative, it delves into the ateliers of couture houses including Dior, Chanel, Valentino and Yves Saint Laurent. 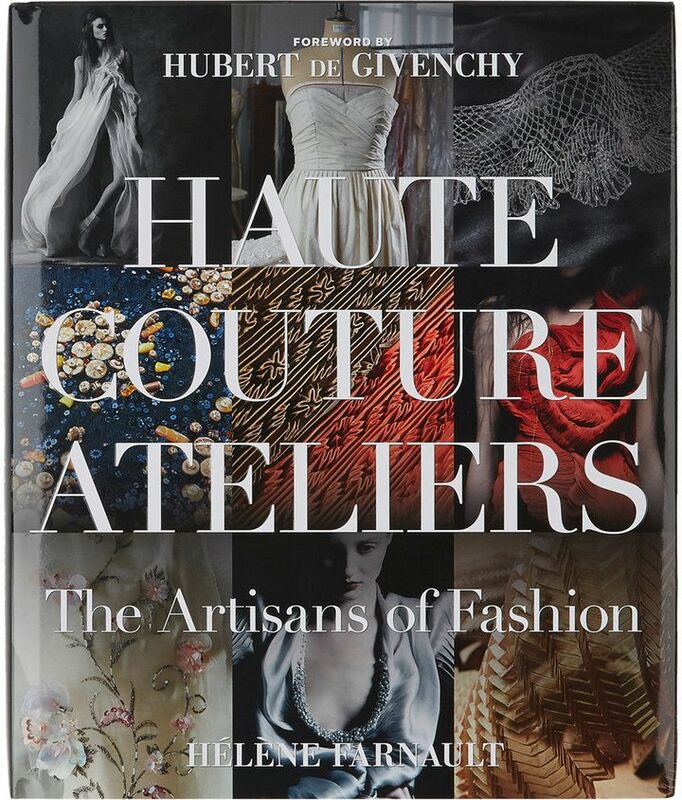 A fascinating read for any couture enthusiast. 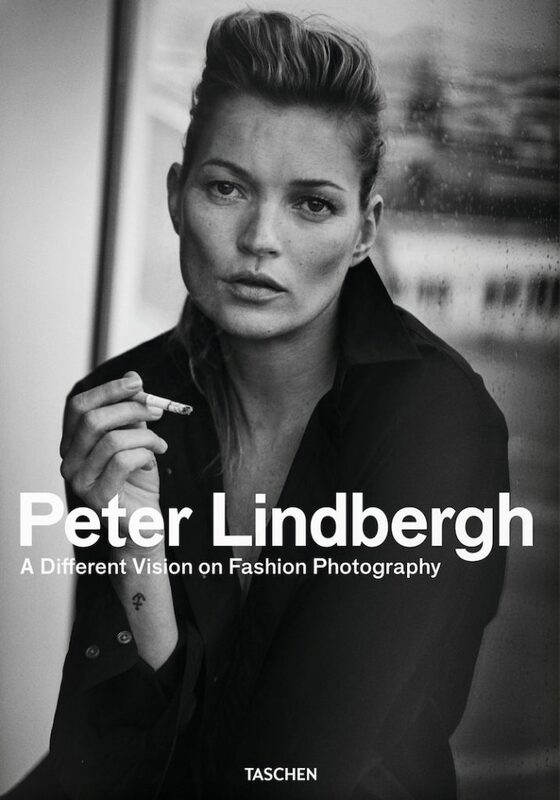 Published as part of the retrospective from the Kunsthal of Rotterdam back in September 2016, the hardcover book celebrates the work of German photographer Peter Lindbergh. With more than 400 Lindbergh pictures, many previously unpublished, it is filled with inspirational insight into the extraordinary world of fashion as seen by the lens of the iconic photographer. Having amassed a remarkable collection comprising three decades of couture, Electric Fashion offers a look into the closet of Christine Suppes. The collector worked together with fashion and portrait photographer Frederic Aranda over five years to create a visual narrative of Suppes’ beloved collection chock full of Rodarte, Yves Saint Laurent, Vivienne Westwood, Lanvin, Lacroix, Dior and more. The result is 270 stunning images exploring the sartorial journey of a collector with couture.